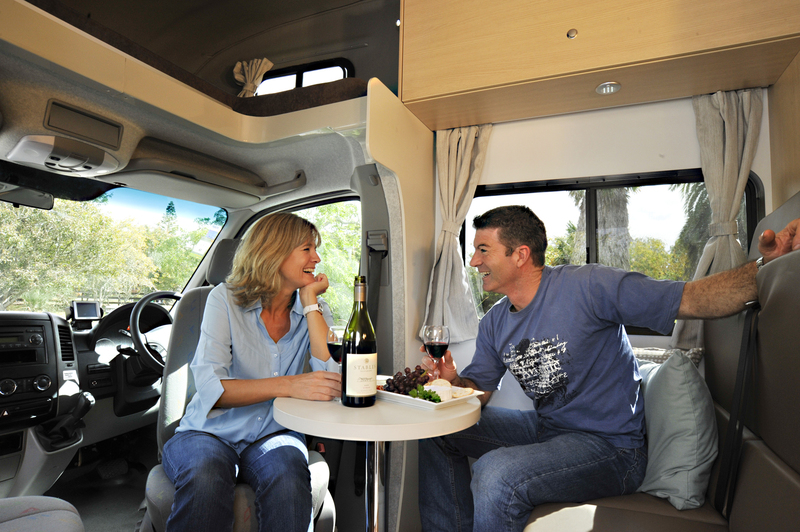 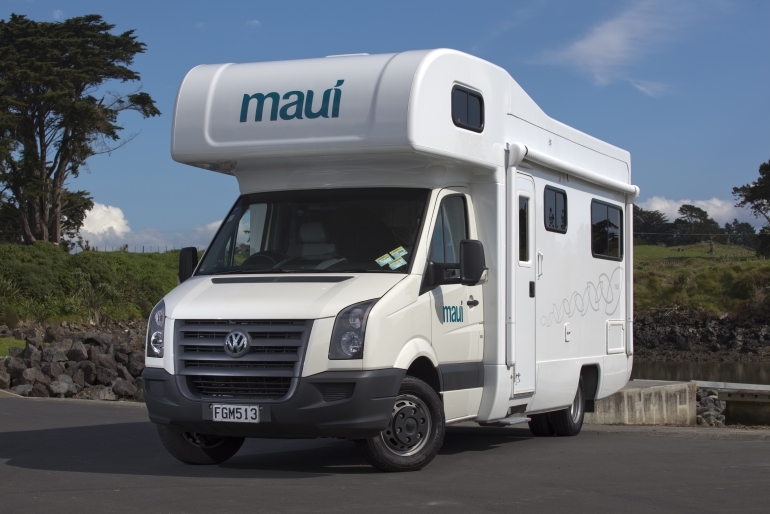 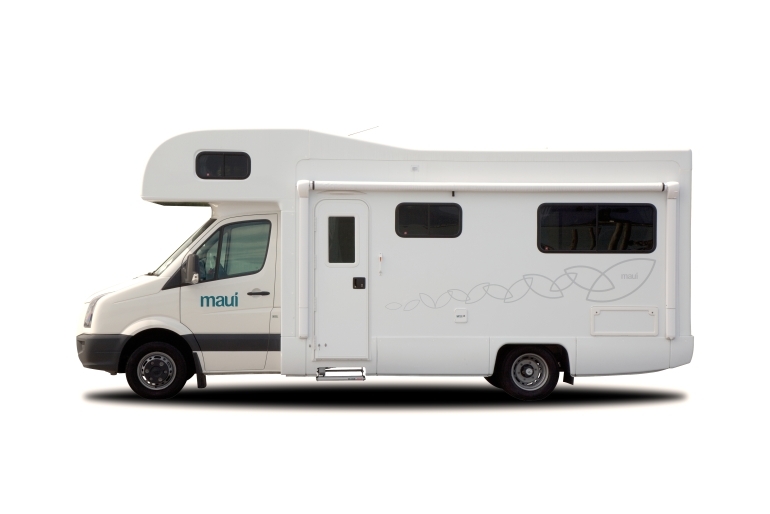 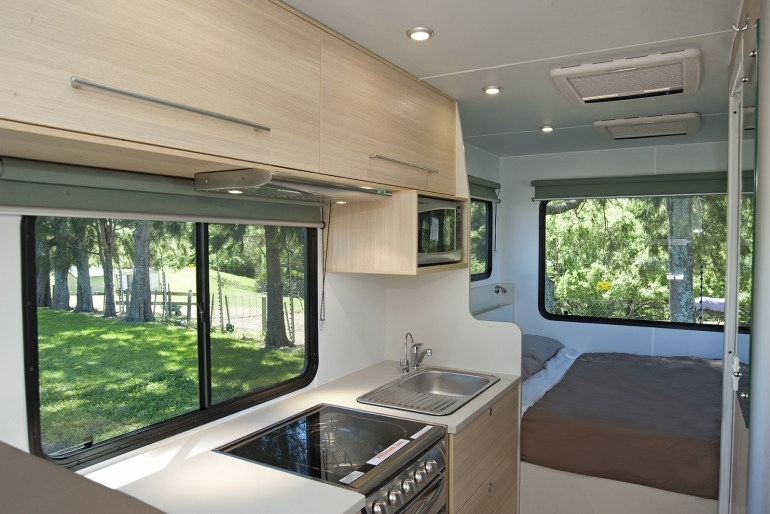 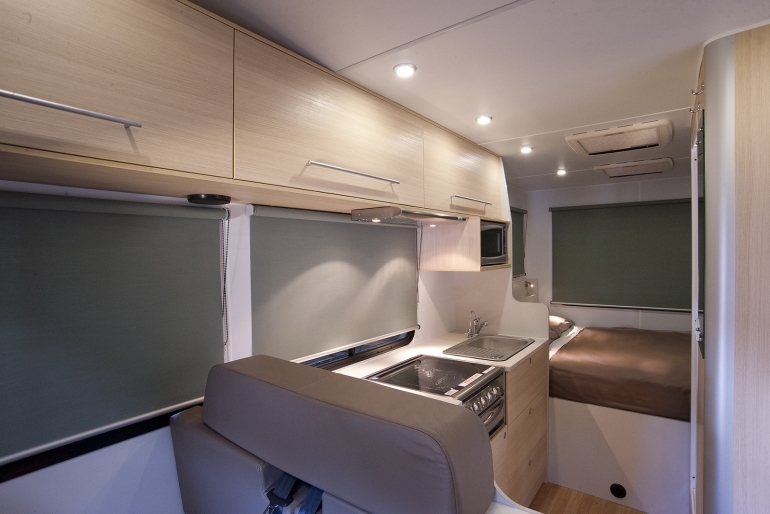 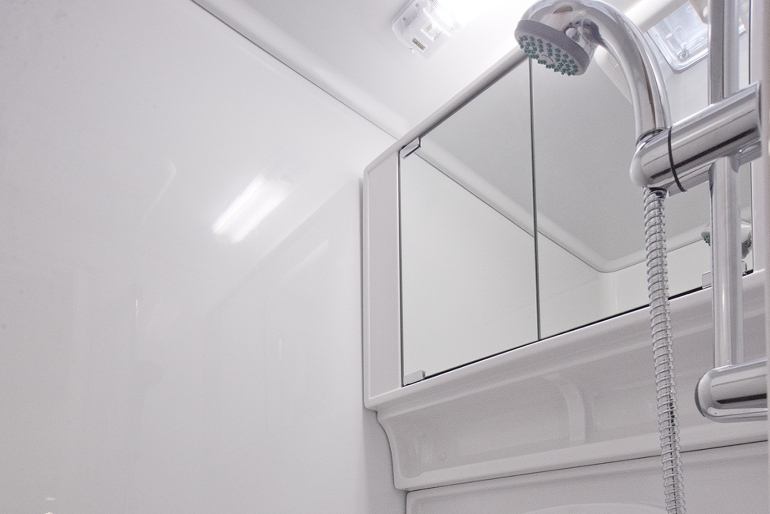 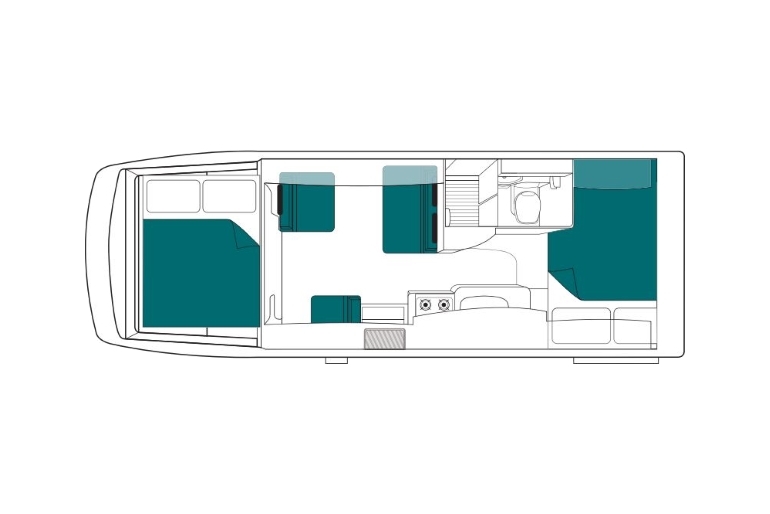 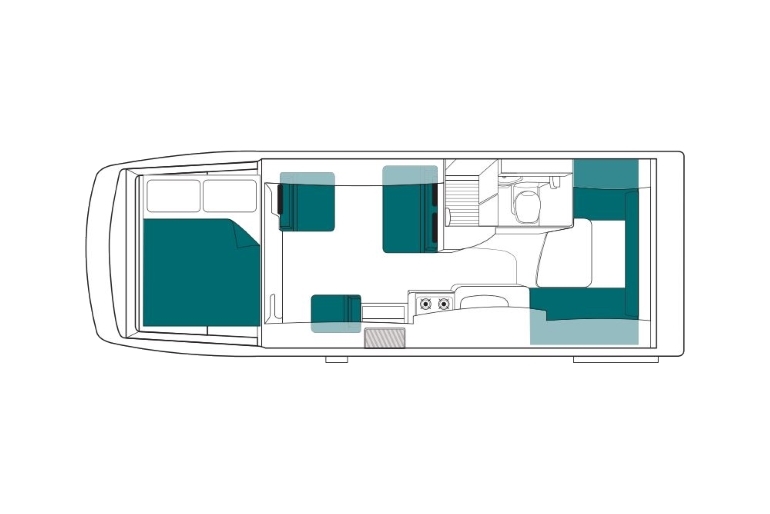 This motorhome has plenty of room, two dining areas, and a king sized rear bed. 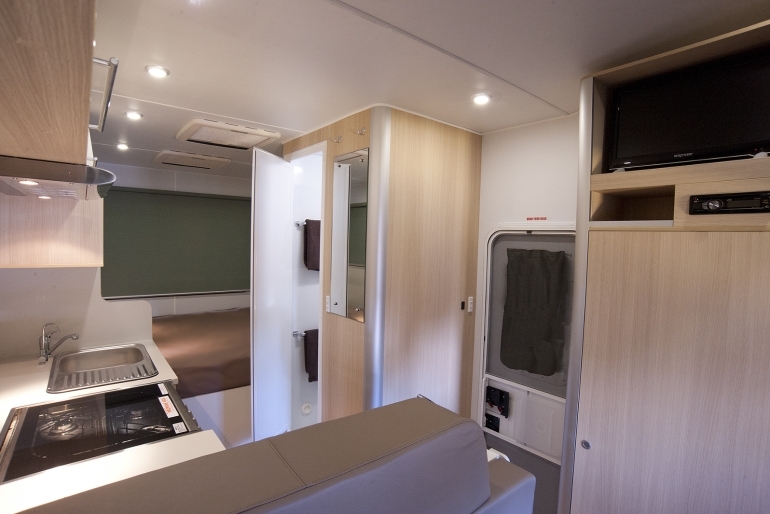 For comfort, the seating has been upholstered with real leather. 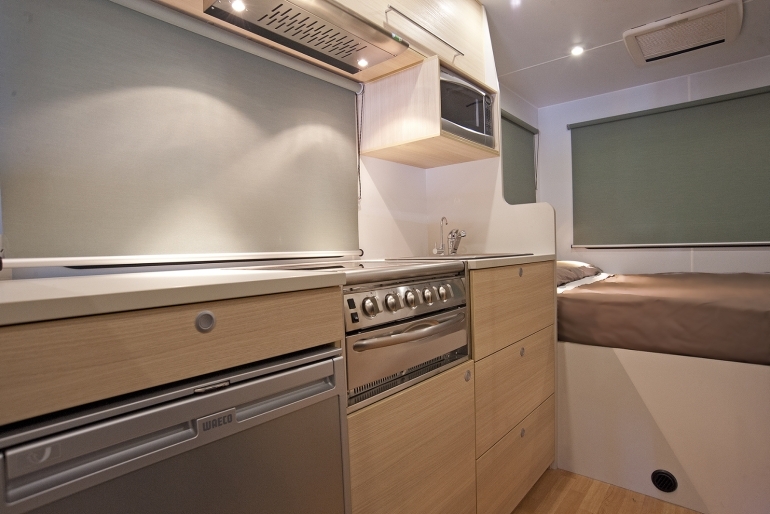 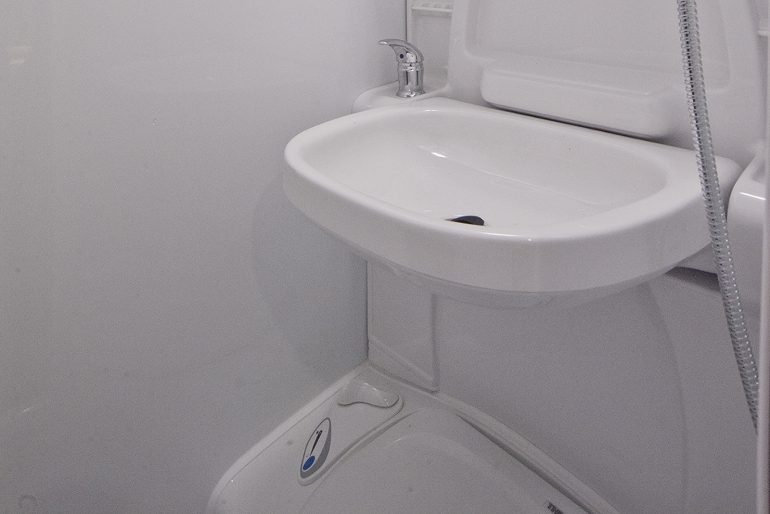 And you will be supplied with kitchen utensils and fresh white linen just like you'd expect to find in a hotel.